Are You Ready To Scale Your Impact, Influence & Income? Experts from over 75 countries come to us every year seeking to learn step-by-step how to turn their coaching and consulting businesses into automated online programs. Create a freedom-based lifestyle. Work less. Travel more. Our mission is to empower the next generation of experts to become the global leaders they were born to be. We help them create aligned, purpose-driven programs that do good on a large scale. Learn our step-by-step process to synthesize and structure your knowledge and process into an automated online program that scales your impact and rewards you with a freedom-based lifestyle on your own schedule, with the flexibility to travel. Follow our road-map to install a predictable and automated system to consistently generate high ticket clients and scale your income. Whether you're a total beginner to online business or already have a growing online coaching or consulting practice, this program will equip you with the tools you need to thrive. It is designed to provide you with a strong foundation and the ability to scale with integrity and ease. Every step of the way you will be working with other experts to create the most immersive learning experience possible online. We believe that each of us have been given a unique set of gifts and life experiences to equip us for the contribution we’re meant to provide the world. Like a puzzle, each of us has a piece unlike any other that is essential to the completion of the whole. Watch our Free Masterclass to learn about how you can leverage your skills to create your automated online program and Unconventional Life. We all started from scratch and we want to illuminate the path for you to create your own powerful online program. Omar launched his first six-figure company at 12 and his first 7-figure company at 19. 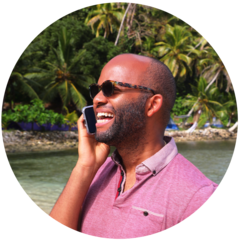 He is a Forbes Under 30 featured brand building consultant based out of New York City. 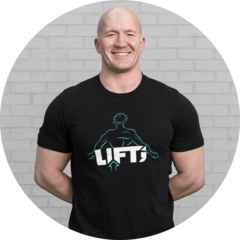 He teaches the business building content at the bi-annual Unconventional Life international business accelerators, named by INC as the #1 event to attend for Entrepreneurs in 2018. 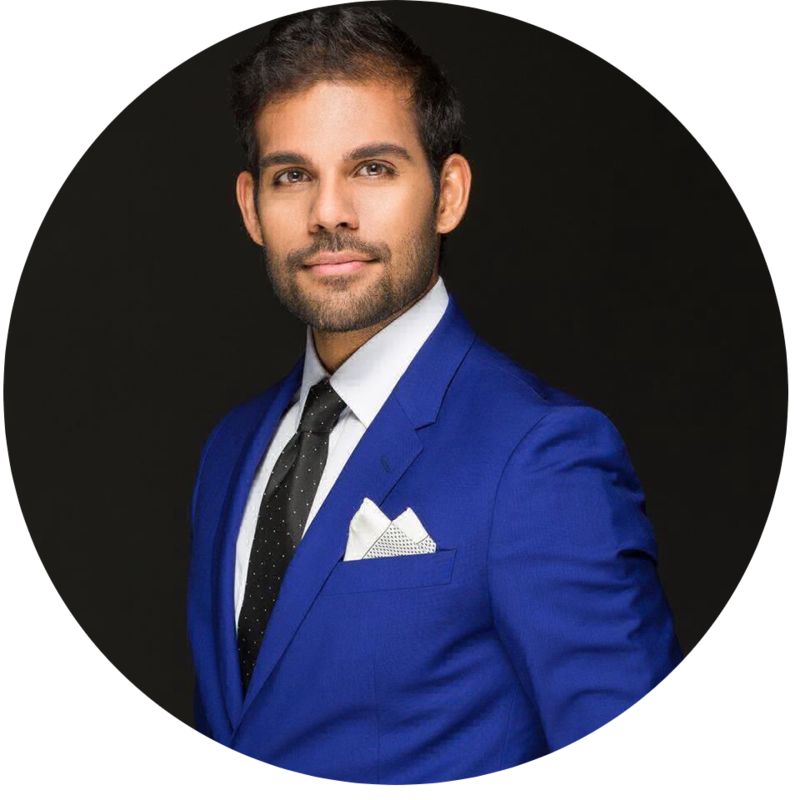 At 32, Omar is leading a movement to teach coaches and consultants how to authentically create online programs to leave behind the entrepreneurial grind for the freedom-based lifestyle of an Influencer. Get ready as Omar unveils his signature approaches to curriculum building with a systems approach that have skyrocketed the impact of his clients for close to a decade. 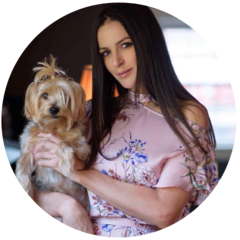 Jules is Ranked by Inc Magazine as one of “The Top 27 Female Entrepreneurs Changing The World In 2017” and “Top 40 Millennials To Follow in 2018”, Jules founded her first six-figure company at 18 and her first 7-figure company at 22. 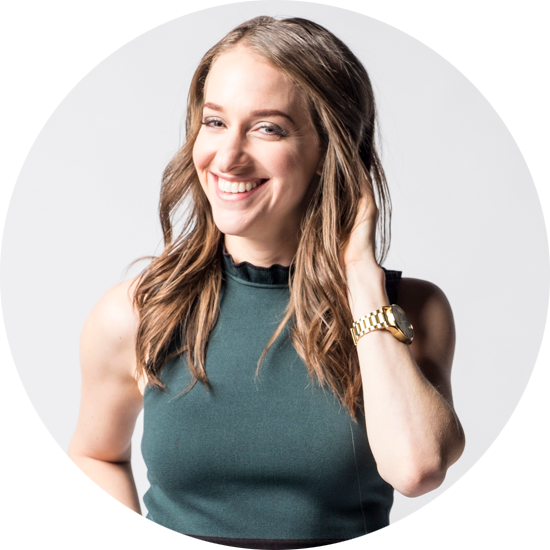 She is most recently the founder of Unconventional Life, which operates a popular podcast on the Forbes Under 30, an online content and community hub, and bi-annual international business accelerators. 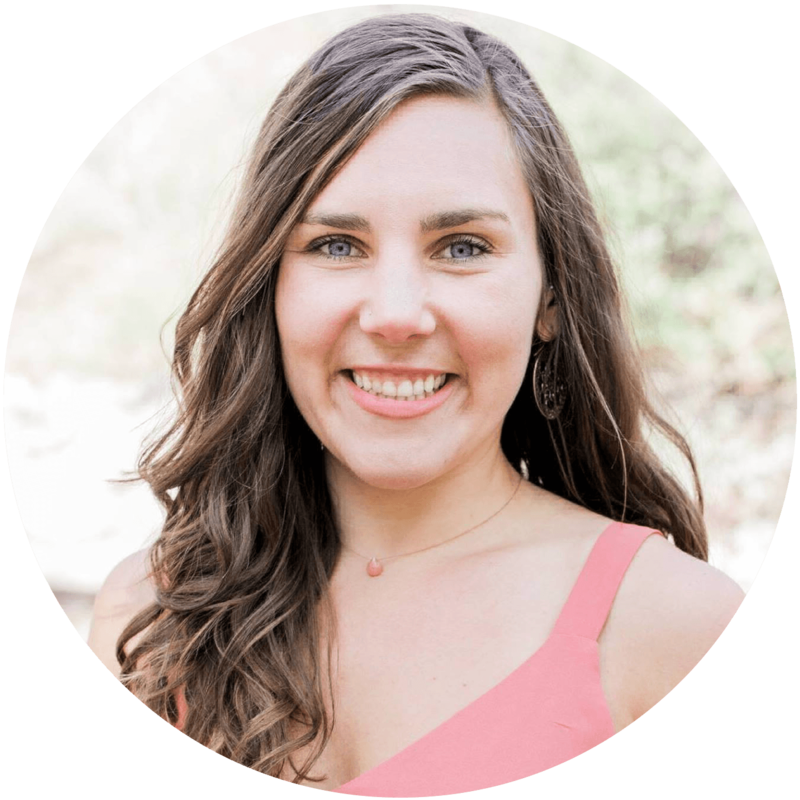 At 28, Jules is leading a movement to empower millennials to create a life by their own design by learning from successful leaders who have left behind the 9-5 for a life they love. Get ready as Jules unveils her signature approaches that have skyrocketed her revenue and influence. Virginia has been named the #1 female snapchat influencer in the world and the hired gun behind organizations like the BBC, NASDAQ and Universal Studios. 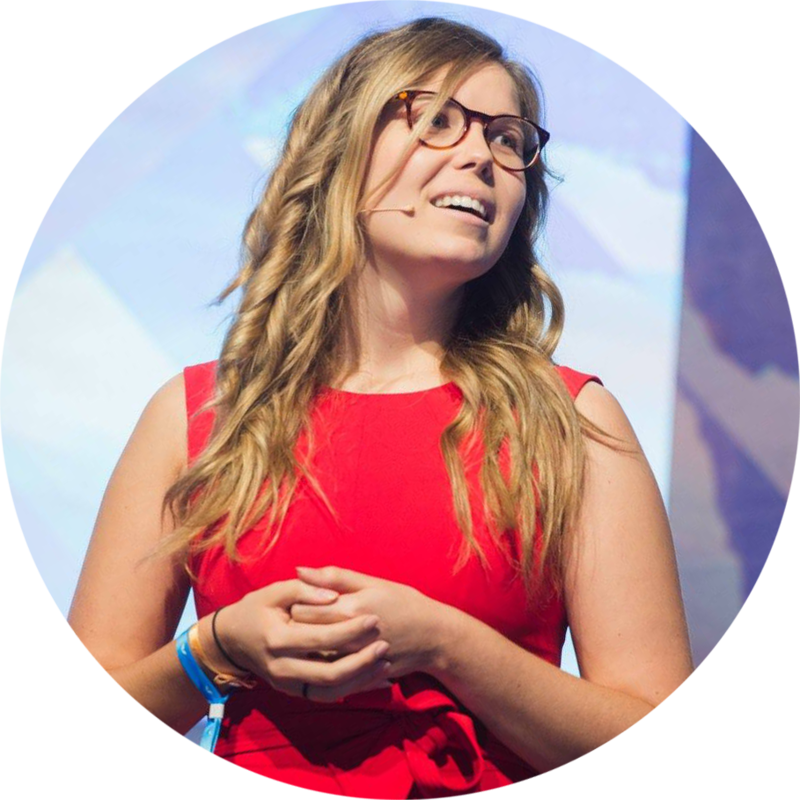 Virginia is the founder of “Gini.TV”, a disruptive media firm that helps businesses build influence and online awareness. She managed over a billion dollars at Apple and Oracle without a degree and has been named the #1 female snapchat influencer in the world and the hired gun behind organizations like the BBC, NASDAQ and Universal Studios. Get ready to learn how to grow your social media following and position yourself as an Influencer to attract opportunities globally. Darrah is an acclaimed networking and relationship-building contributor and expert for Forbes. 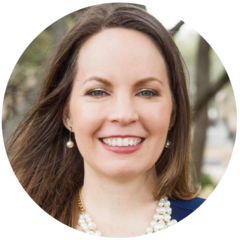 She works with companies and their leaders to teach teams how to build sustainable networks that are giving-centric and lead to greater success. She co-founded Equitable Payments, a merchant services brokerage spanning 38 states, Network Under 40, the country’s fastest-growing networking organization for young professionals, and the author of the kids books series Finance Whiz Kids, which infuses fun into teaching elementary aged children about money. She built all of this through her network. Get ready to learn how to network with other experts on social media and grow a powerful network. Zach is an Forbes featured Instagram growth expert. He is the founder of Assistagram, a social media growth agency that supports founders to grow their Instagram accounts using different organic growth strategies. He and his team manage and grow accounts through their proprietary growth methods. Come learn in his bootcamp style training sessions how to get your digital marketing techniques up to top speed. Michael built Global Degree in the last 18 months to 900,000 followers on Social Media. His mission is to change the world of education and support students everywhere with his online school to visit every country in the world and get their Global Degree. 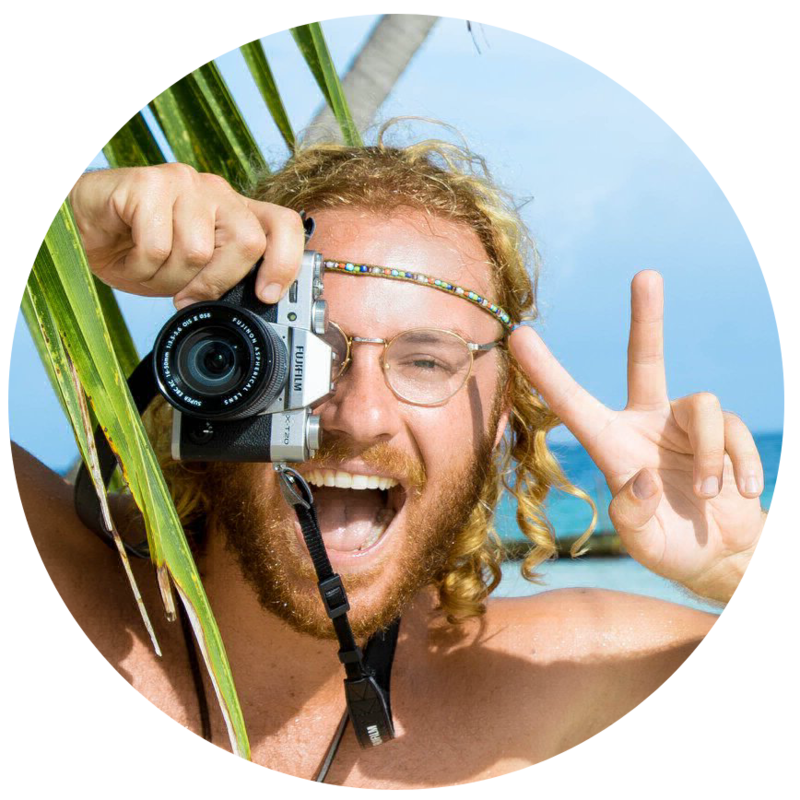 He'll be teaching his unique approach to creating engaging viral content, growing your social media following FAST and getting sponsored to travel the world for free. "One of my personal philosophies is this: if you want to become something, immerse yourself within that environment to grow. Nothing could hold truer to that than the community provided by Influencer School. As an entrepreneur, we have to take our passion and distribute that to the market. These are all things which I've learned since being in this community. Of course I've learned about how to structure my program, copy writing, SEO, marketing, generating leads to build revenue, VSLs, and more marketing strategies which I’m learning. Above all, I've witnessed people lead life from their passion and find a way to turn that into an international career." "Influencer School has changed my life. I was miserable in my six-figure job, which was very unfulfilling. This program helped me determine my highest excitement, correctly align it with my entrepreneurial spirit, and the curriculum specifically gave me guidance on how to launch and grow my program. Today I travel the world and run my business. I’m living my dream life!" "When launching Empire Life Academy it was challenging to decide where to focus my energy, with a millions items thrust at us daily as entrepreneurs, understanding where to focus for maximum success is imperative. Influencer School offers access to an immeasurable tribe & network too. I have gained momentum, laser focus, an huge network of authentic influencer relationships & all while feeling in complete soul alignment with my life’s true purpose." "We’re making such a huge impact in DC with our clients. We closed out December with $29,000 in sales for the month in new enrollees. Based on where things are tracking for the month I believe we're going to hit or break $50,000. Influencer School has been such an amazing inspiration to me professionally and personally. I love the community and I look forward to growing my program with everyone by my side! " We're taking applications on a rolling basis for Fall Semester. If you'd like to learn about enrollment, watch our Masterclass, fill out an application and schedule a call quickly as our spots are filling up fast. interview for a chance to enroll. © 2018 Influencer School. This site is not a part of the Facebook website or Facebook Inc. Additionally, this site is NOT endorsed by Facebook in any way. FACEBOOK is a trademark of FACEBOOK, Inc.
© 2018 Influencer School. This site is not a part of the Facebook website or Facebook Inc.